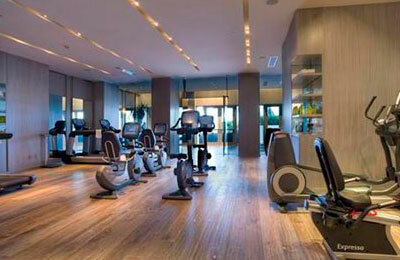 Enjoy world’s class “a” amenities with Trump Hollywood. 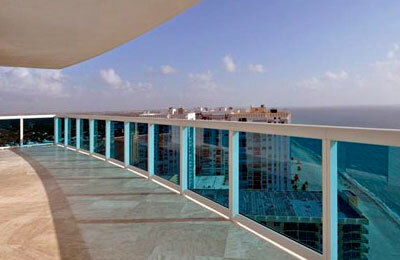 New condos built in 2012 have beautiful ocean, intercostals and city views. 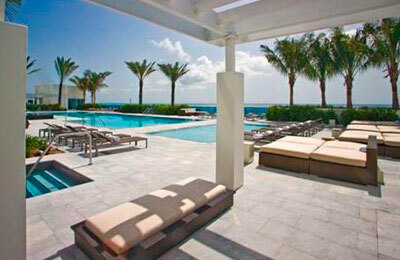 You can find here cinema, wine and cigar lounges, spa, fitness, pool and beach, tennis and much more. 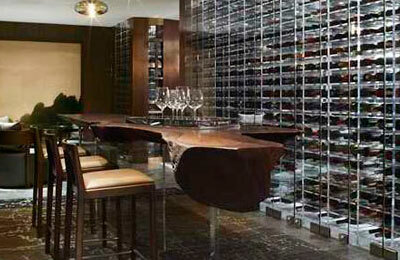 Lifestyle Luxury guaranteed in Trump Hollywood condo. 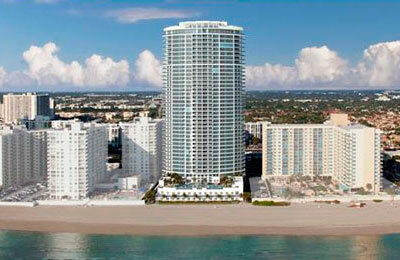 Trump Hollywood, new condos at Hollywood beach, Florida, with the residences viewing oceanfront as well as city area. 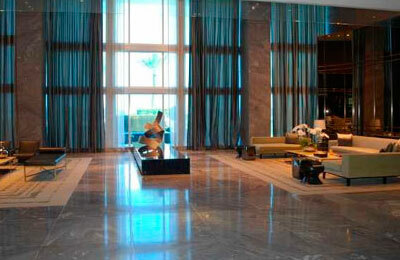 It is 41 floor building with spacious residences from 3 to even 7 bedrooms. Here you can find variety entertainment offers. No doubt, Trump Hollywood, new condos at Hollywood beach, Florida is modern and most attractive properties with marvelous view. The building was built in 2012 by Related Group, that is famous of its well recognized properties in South Florida, and it has direct beachfront location. Moreover, you’ll also find business center, fitness center with SPA, tennis court and cabanas by the ocean side, as well as Ocean Drive aside, offers plenty leisure and other activities. 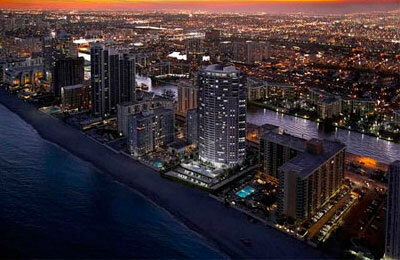 Trump Hollywood is 41 floor building offering 3 up to 7 bedroom residences. Spacious residences ranging from just over 2000 square feet to over 5000 square feet of indoor space, with city and waterfront views. You’ll be amazed elegant 2 story lobby designed by Yabu Pushelberg. 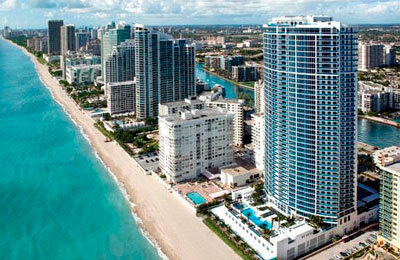 Property provides valet and concierge 24 hour service. 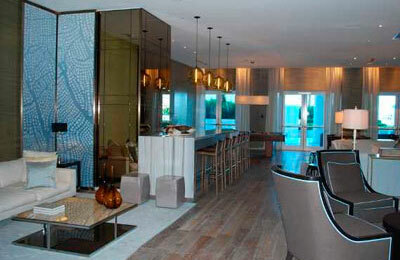 Residences are equipped by modern appliances. Here you’ll find pre wired for cable TV, high-speed Internet and multiple phone lines, granite and marble kitchen countertops, stacked washer and dryer. Use of search facilities of data on the site, other than a consumer looking to purchase real estate, is prohibited. Some properties that appear for sale on this limited electronic display may no longer be available. Information is deemed reliable but not guaranteed. For the most current information, contact Licia Leal P.A & Associates.